Four feet tall...One foot wide...Half an inch thick...Stanley Lambchop is an ordinary boy. Then one night, a huge bulletin board falls on him, and he wakes up flat! 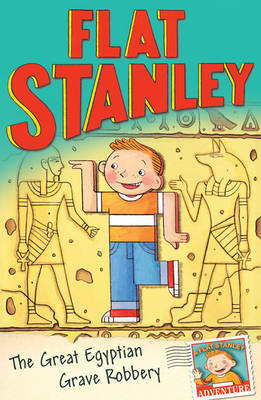 So begins Flat Stanley, the first in a beloved series of extraordinary adventures. 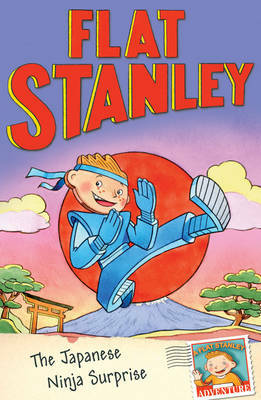 In Invisible Stanley, our invisible hero plays matchmaker, appears (sort of) on television, and fights crime. Stanley in Space follows Stanley to the ends of the Earth and beyond. 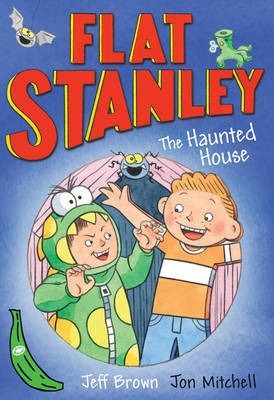 In Stanley, Flat Again!, he risks great danger to save a girl from being flattened...or worse. Flat or not, Stanley is full of fun!